[gallery 5373902]Done? Good, because there's more to the story. Chevy sounds like it's setting up the Caprice to not only meet the bar set by the police vehicle competition, but to blow it away. 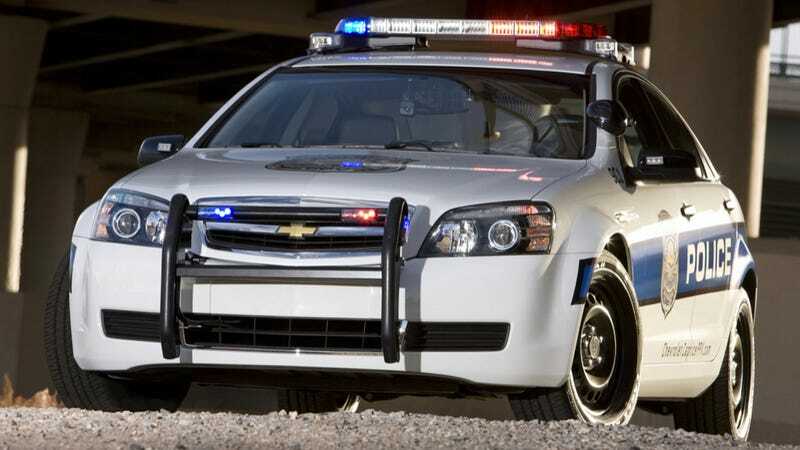 The long wheelbase Zeta-platformed Chevy sits right in the middle of the Ford Crown Vic's 114.7" wheelbase and the larger Dodge Charger's 120.0" wheelbase.